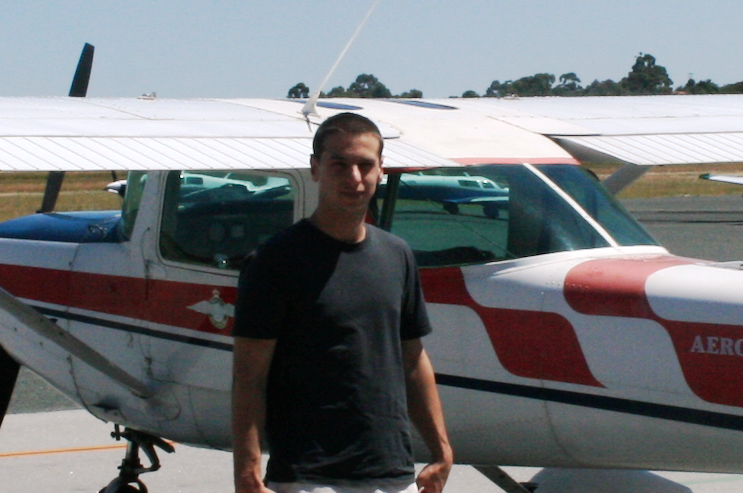 Ben has been operating a variety of fixed wing and rotary wing autonomous aircraft for several years now and has previously designed and built his own autonomous flight controller. He studied Investment Finance at UWA and has extensive experience working in IT and consulting. 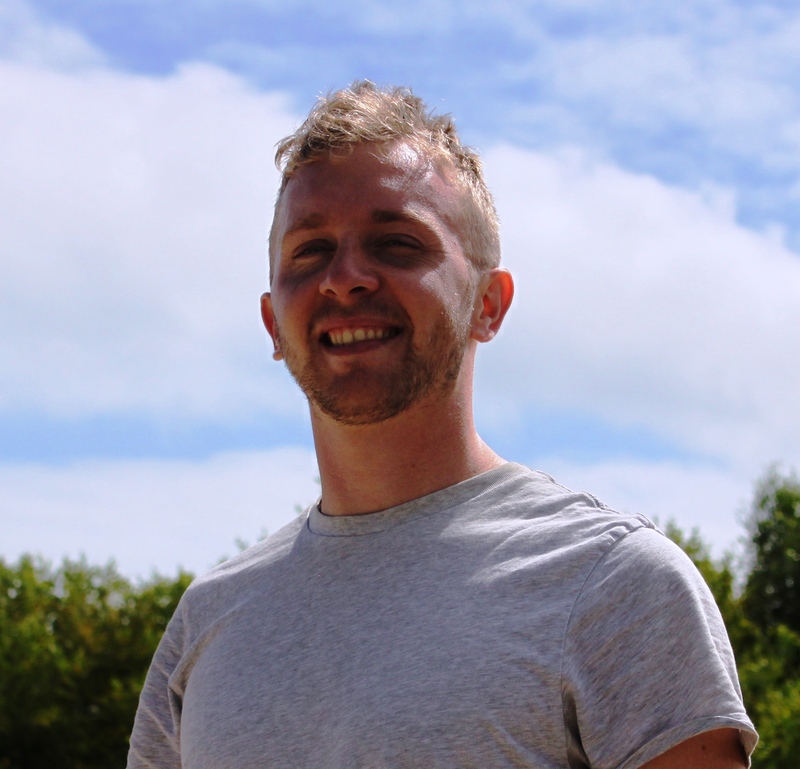 Since studying Mechanical Engineering and Commerce at the University of Western Australia, Geoff has been working as a Project Engineer in the oil and gas industry. 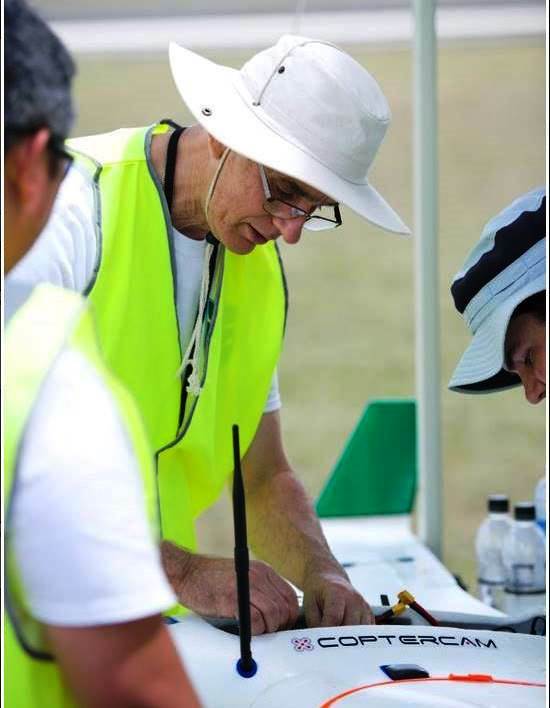 Geoff was part of Mike’s team in the 2014 UAV Challenge and loved participating as it provided continuous problem solving opportunities and fed his passion for aviation. Geoff also enjoys cycling, hiking, running and is always keen for a challenge or adventure. Steve trained as a RAAF electronics technician and spent 8 years in the RAAF. Steve is now working in IT as he has done for the last 20 or so years. He’s been flying RC on and off since he was 15. He ecently got into autonomous aircraft and competed in the 2014 Challenge with PerthUAV. He’s hoping to complete the transition into commercial UAV operations soon. Mike studied Aerospace Engineering at Sydney University, and is currently working at Rio Tinto on projects including the autonomous haul trucks. 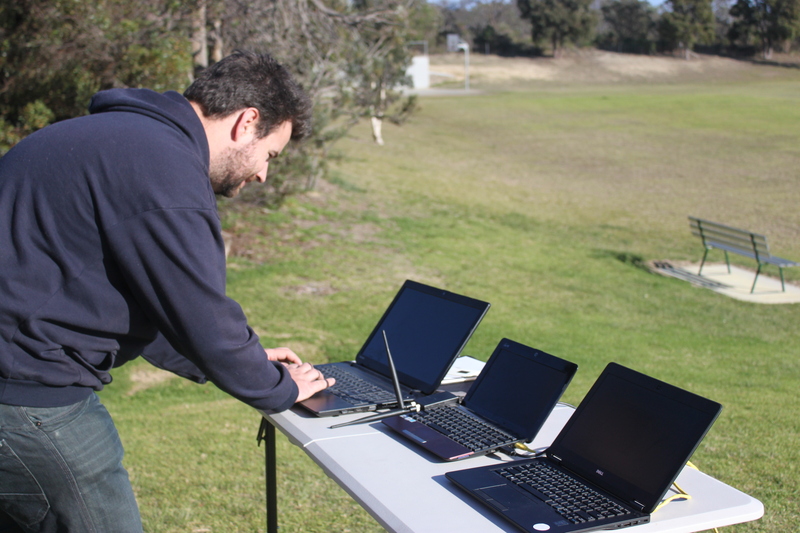 Mike has entered and competed in the 2010 and 2014 UAV Challenge, and loves working with like-minded people to solve these problems. Besides building UAVs, Mike’s interests includes diving and canoeing.